This time of year the drink trollies comes into their element! You might have had yours out already. They’re fab to wheel out this time of year and look great dressed up in festive decorations. If you don’t have one now is the time to buy ready for New Year celebrations. 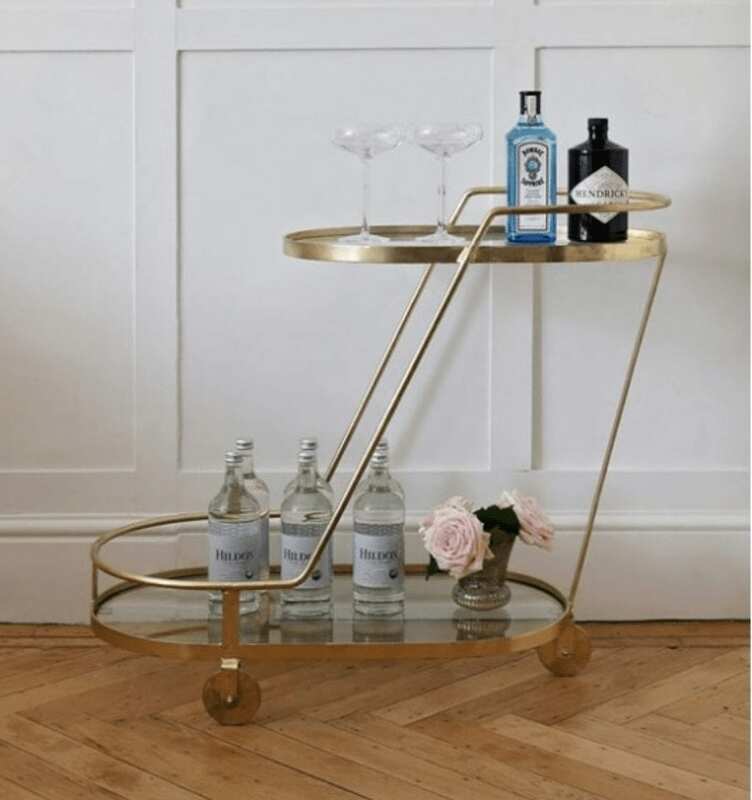 Use a drinks trolley as a feature piece or a practical items that can be moved around as required. 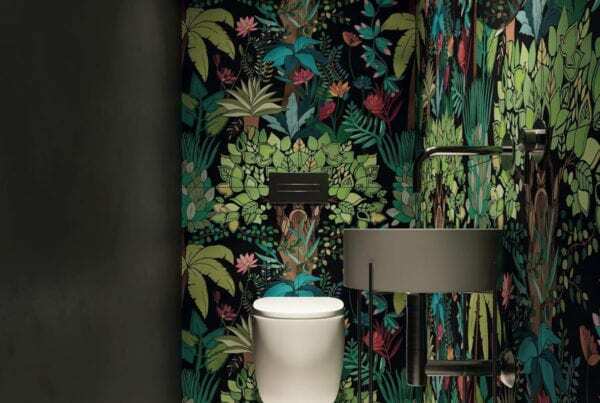 Decorate them to suit your style! 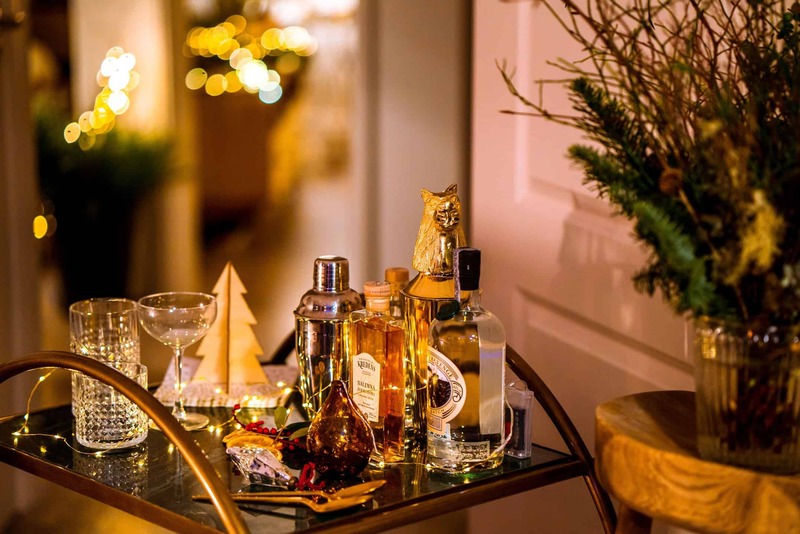 Here are our favourite drinks trollies available to buy now. 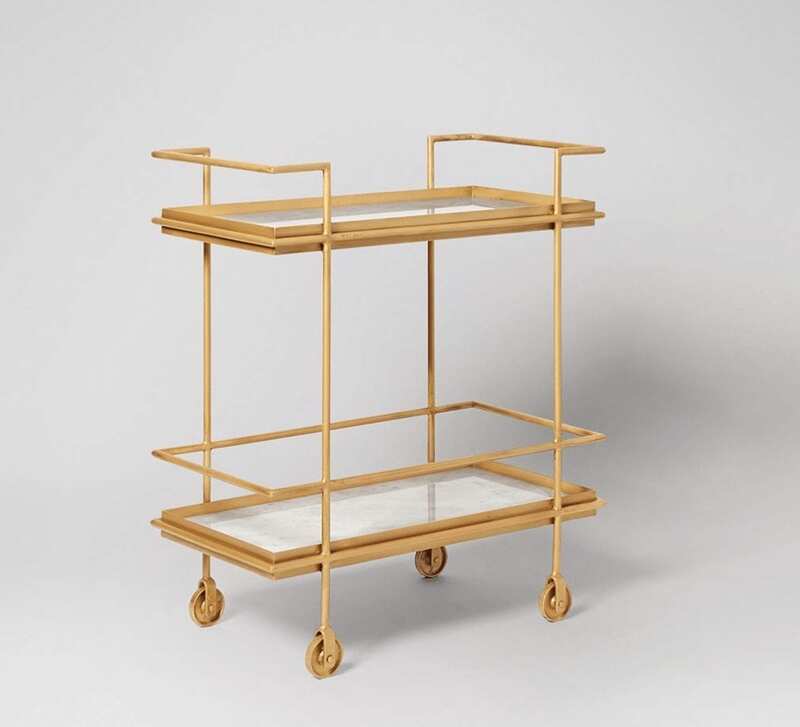 We LOVE this trolley from Sweetpea and Willow. It has two tiers and a beautiful polished gold frame. 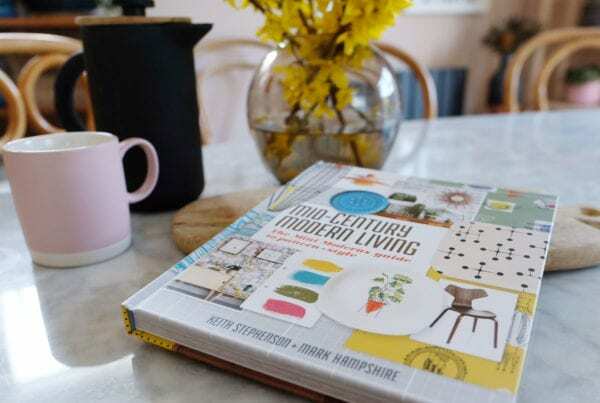 This piece will not only show off your best canapés, cocktails, culinary creations, aperitifs and digestives but will make your dining experience all the more relaxed. 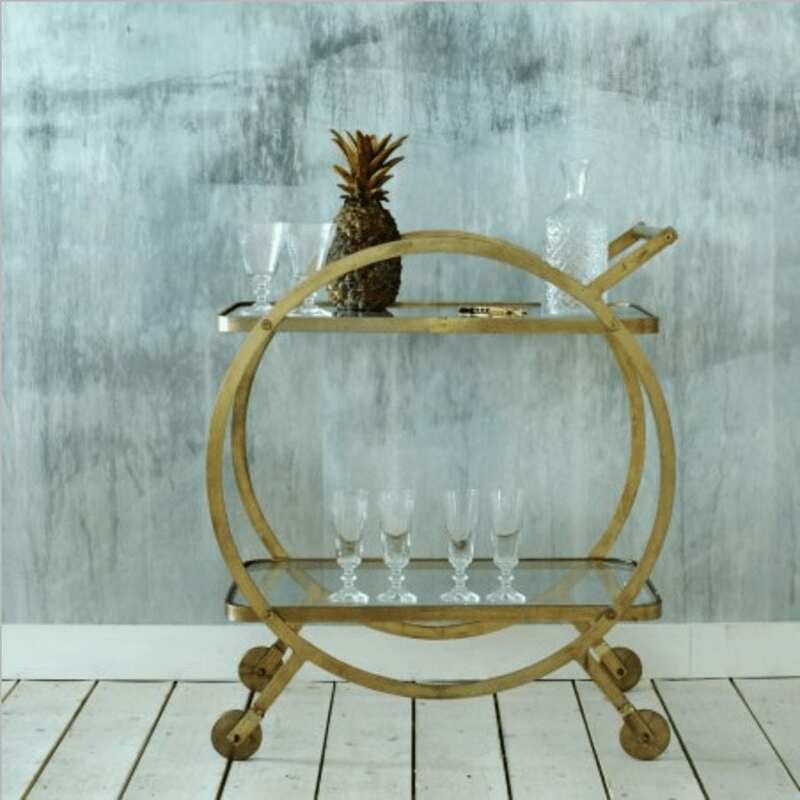 This gorgeous trolley from Swoon Editions has stunning marble tops and gorgeous gold wheels to match the framework. We love its simplicity and especially like the marble touches. We love the round share of this trolley. The circles give it a very satisfying symmetrical feel. The tops are glass and the wheels are colour coded to the frame to give it a high quality look. 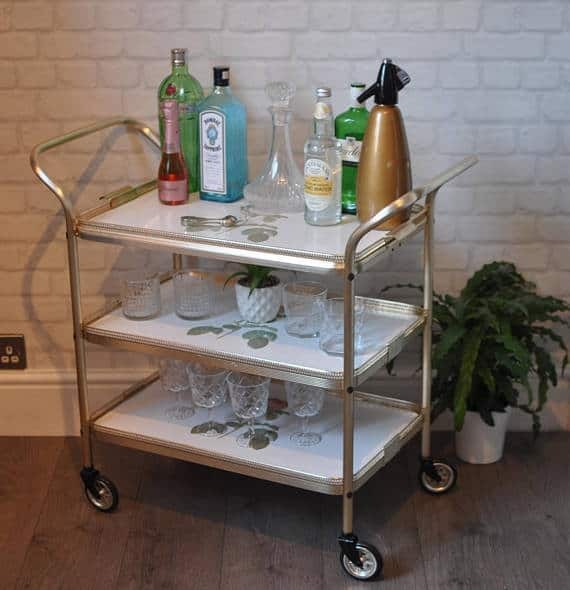 If you’re on a budget or prefer a vintage feel, you can buy a used trolley from sites like Etsy or eBay. This on is from Etsy and is a bargain at £95. It doesn’t have to be metal! 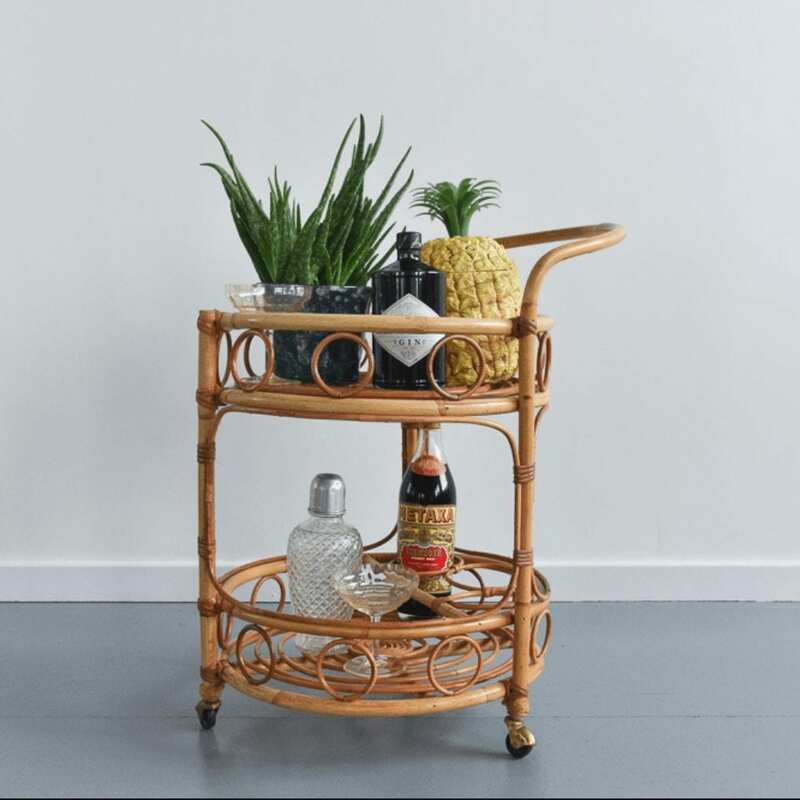 We love these vintage bamboo drinks trollies. You can find them on eBay or vintage specialist sites.